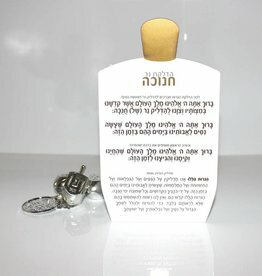 The most unique and practical Chanukah Brachot on the market! 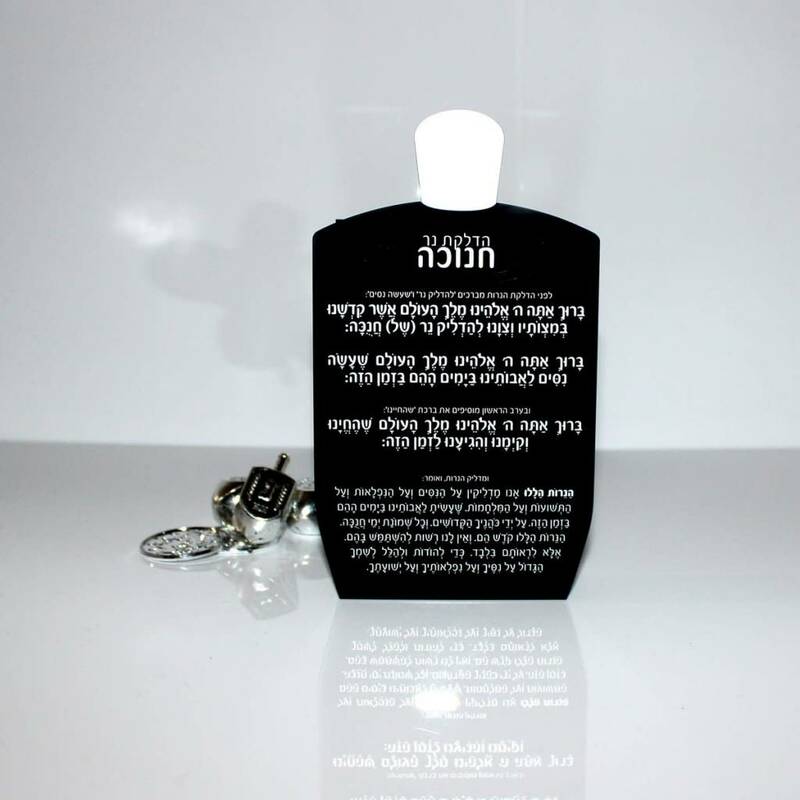 This gorgeous Lucite Dreidel Match Box fits Large Shabbat Match Boxes, and has The Chanukah Brachot (Blessings), Haneirot Hallalu, & Maoz Tzur on the reverse. Beautiful, Practical & double useful. Keep your matches safe, and neat in this beautiful piece of art.